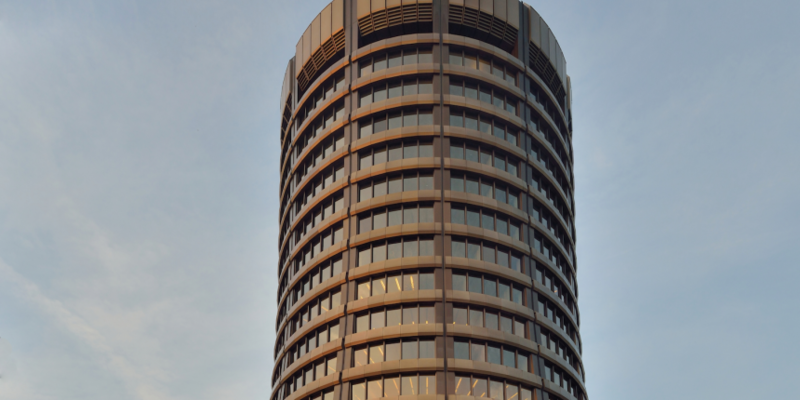 The Financial Stability Board (FSB), a group of central bank governors and financial regulators from the world’s major economies, has begun working on blockchain technology issues. The work was disclosed in a speech given by Subhash Sheoratan Mundra, the deputy governor of the Reserve Bank of India, the country’s central bank. Mundra, who was speaking at a regional banking conference on 4th February, brought up digital currencies and blockchain technology in the context of competition in payments from non-bank entities. Declaring that “a massive disruption is possible”, Mundra went on to suggest that banks “would need to either develop own capability or seek proper alliances”, a possible reference to the consortia financial institutions have formed in the past year to investigate blockchain or distributed ledger technology. The FSB was formed in 2009 in the wake of the global financial panic, and is aimed at guiding international policy decisions. The group is chaired by Mark Carney, who currently acts as the governor of the Bank of England, the UK’s central bank. Mundra was one of several Indian central bank officials to remark on the technology during an appearance last August at the FIBAC 2015 banking conference in Mumbai. “These are the kinds of global innovations and by very nature and design … it will be something which would need a global coordination rather than a framework which can be location specific,” he was quoted as saying at the time.